Female patient 16 yo with epigatric pain. 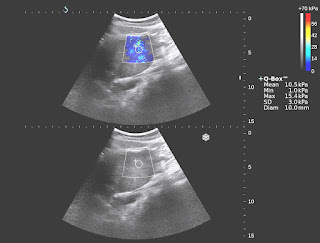 Ultrasound detected left liver tumor. 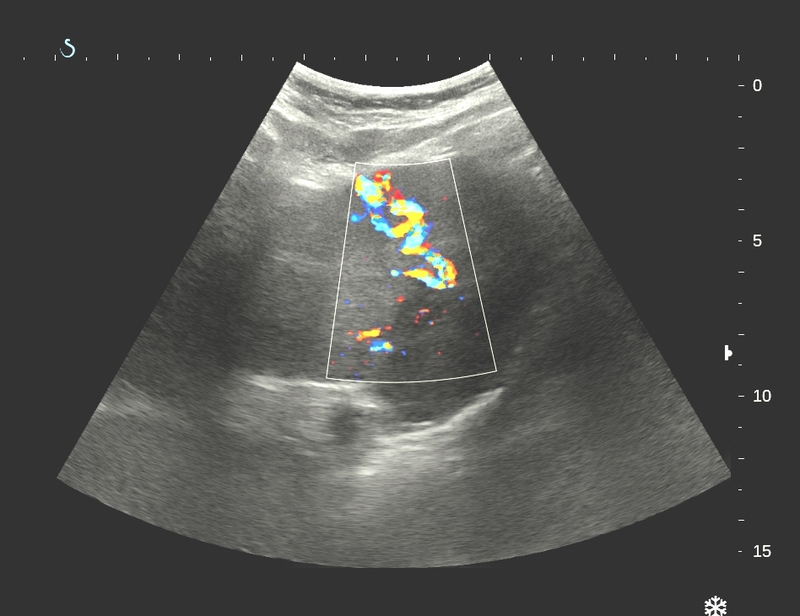 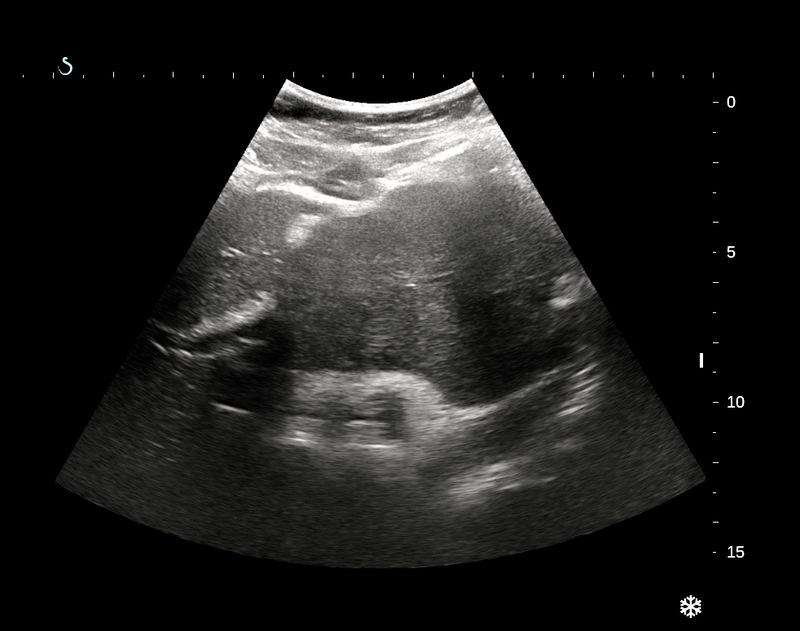 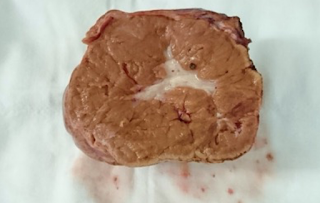 US 1 = longitudinal scanning of left lobe of liver: solid tumor , size of 10 cm with central necrosis. 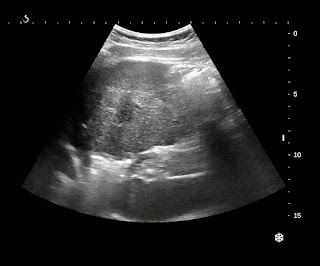 US 2 = subcostal scanning : tumor covers left liver lobe. US 3 = color Doppler : vascular supplying of this tumor. US 4 = elastoscanning of this tumor = 10,5-15 kPa. 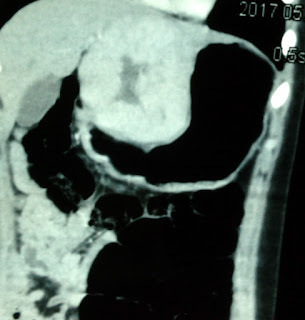 MSCT with CE: CT 1, CT 2 = artery and vein phases, CT 3 = frontal view of this tumor from left liver. 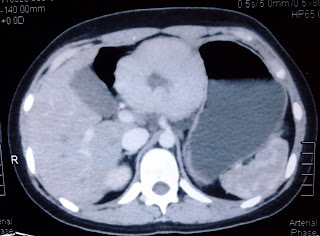 Blood tests= no infested HBV, HCV, Wako tests 3 negative. 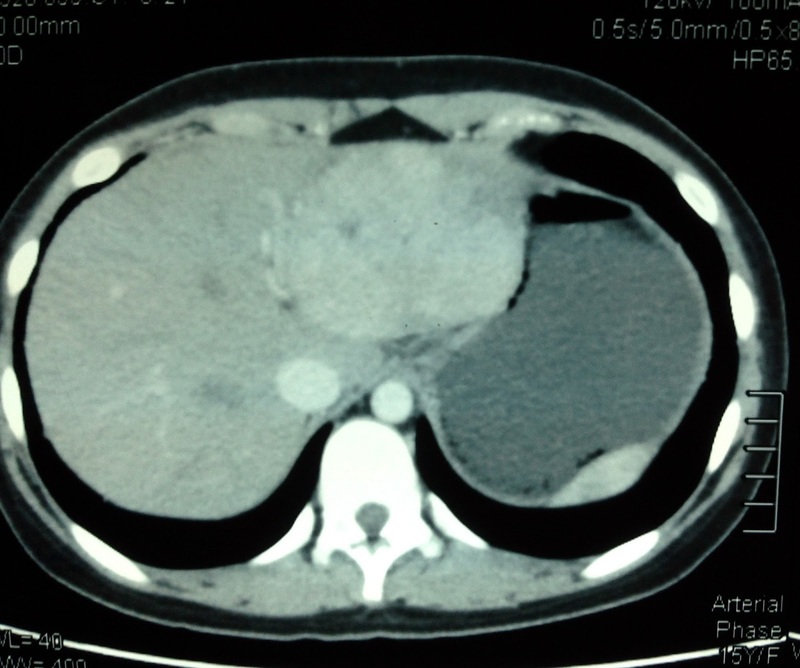 PRE OPERATIVE RADIOLOGIST AND SURGEON SAY THAT LIVER FOCAL NODULAR HYPERPLASIA (FNH). 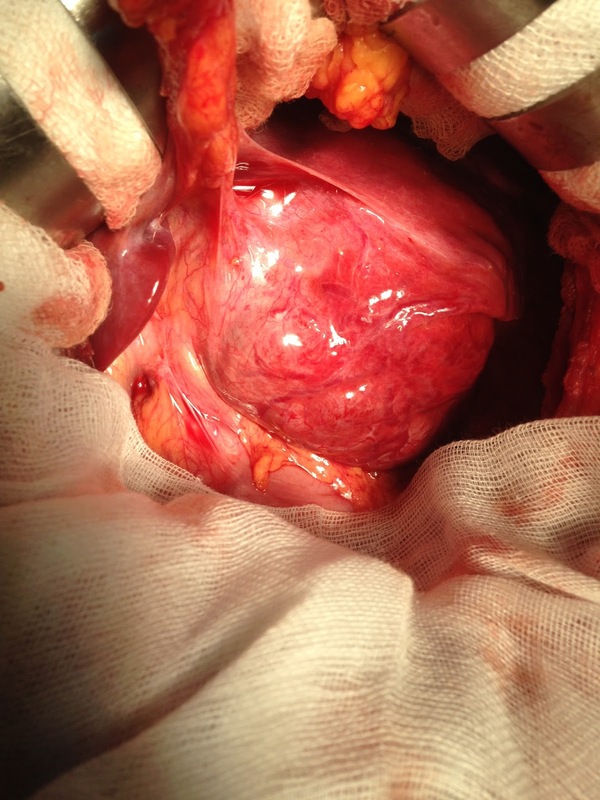 OPERATION WAS DONE FOR RESECTION OF THE TUMOR (SEE MACRO). 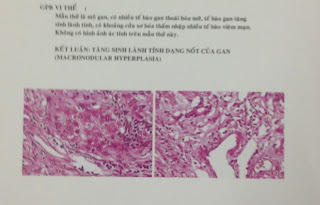 Reference: Macro FNH and flow chart of identification FNH-HCA-HCC.